Real-time capabilities have become pivotal in today’s enterprise settings. Communicating, collaborating and being able to see information change or be added in up-to-the-minute fashion is something today’s businesses cannot do without. The applications that provide these abilities will only play a bigger role in corporate processes next year. ERP solutions can offer a range of advantages for today’s businesses. Increased efficiency, access to accurate company information and the ability to more easily provide effective customer service are all benefits to be reaped using ERP. As enterprises begin to realize the important role ERP technology can play in their organization, these real-time apps will become even more essential next year. According to Allied Market Research, the global ERP software market is poised for considerable expansion next year and through 2020. Analysts found that this sector is on track to expand at a compound annual growth rate of 7.2 percent for the next four years, reaching an eventual value of $41.69 billion. Because such a wide range of industry verticals can benefit from the use of ERP and its real-time reporting capabilities, these solutions will be deployed at higher rates in 2016. Unified communications platforms are another real-time solution that will gain prominence next year. Thanks to their ability to support boosted productivity and collaboration throughout an organization, these systems – which can include a range of features like messaging and access to real-time transactional data or other information – have become an enterprise staple in recent years. 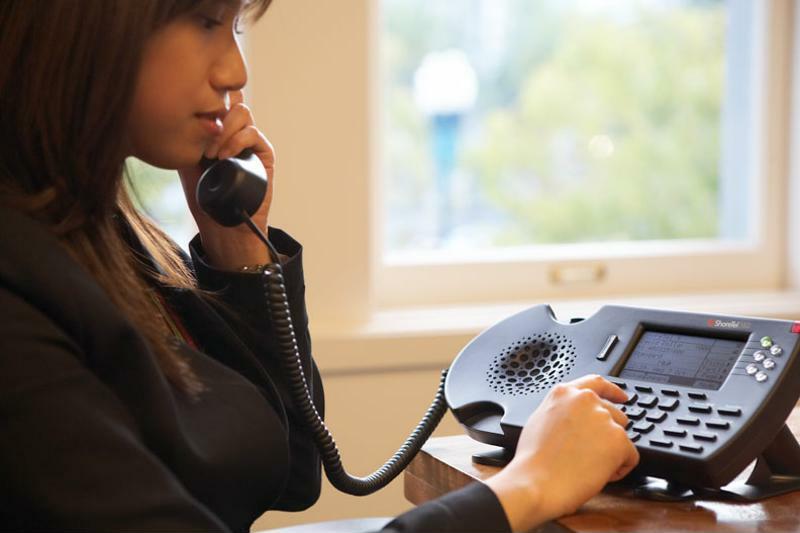 Grand View Research forecasted that the global UC market will expand at a CAGR of more than 16 percent through 2020, reaching $75.81 within the next four years. A considerable portion of this growth comes due to the increased installation rates of cloud-based UC in the corporate, education and healthcare sectors. The ability to access mission-critical details on a protected platform via a mobile device or desktop is now paramount, and will only become more important next year. Continuing in this vein, VoIP calling will represent another critical real-time application next year. While becoming more popular in the residential sector, this market is significantly expanding thanks to corporate deployments, including those coming as part of hosted business, managed IP PBX and IP connectivity services. Transparency Market Research predicted that the global VoIP services market will experience a CAGR of 9.7 percent for the next four years, surpassing a value of $136 billion by 2020. By that time, there will be more than 348 million subscribers to VoIP services in both the consumer and enterprise sectors. Real-time communication apps including VoIP can be adversely impacted by latency, jitter and other network issues. In recent years, video conferencing capabilities have been opening doors for users in enterprise, health care and education settings. These face-to-face communication platforms will only become more important next year. The global video conferencing market will expand at a CAGR of 8.5 percent next year and through the next eight years, reaching $7.85 billion by 2023, according to Transparency Market Research. As real-time solutions including ERP, video conferencing, VoIP and UC gain prominence, it’s essential to ensure that the proper network support is in place. Issues like latency, jitter and limited availability can severely impact the performance of real-time solutions, reducing the company’s ability to reap all the advantages this type of technology can offer. One of the best way to avoid these problems is with an SD-WAN solution such as Talari’s Software Defined THINKING WAN. This system is ideally suited for dealing with network challenges that can impact real-time applications, measuring the jitter, latency and packet loss of each path and ensuring that traffic takes the best route. Also, Talari can duplicate and distribute your real-time traffic across multiple links to ensure that no packet loss occurs which can impact the end-user quality of experience. To enhance your company’s use of real-time applications in 2016 with an SD-WAN solution, contact Talari today.